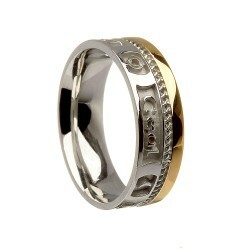 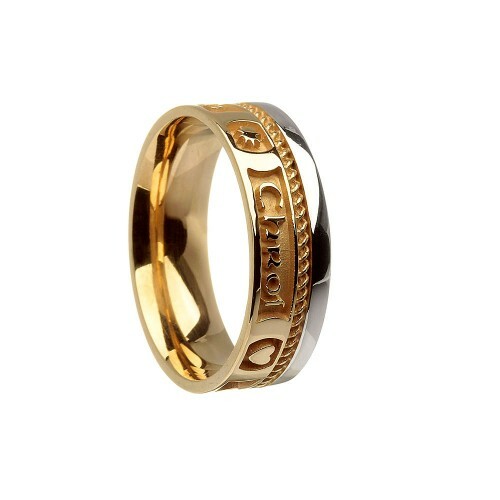 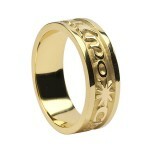 Beauitiful Hand Crafted 10K or 14K Gold Gra Geal Mo Chroi (Bright Love of My Heart) Wedding Ring. 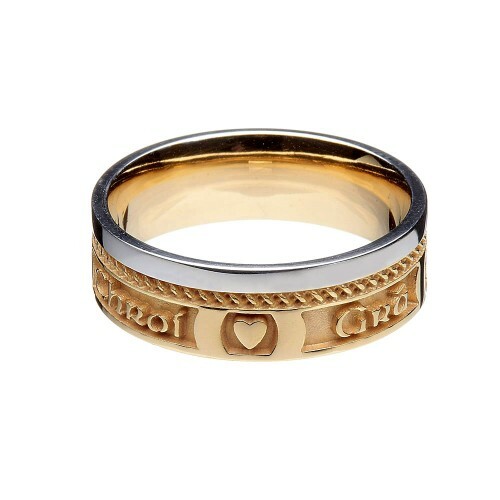 Gra Geal Mo Chroi translates as "Bright Love Of my Heart". 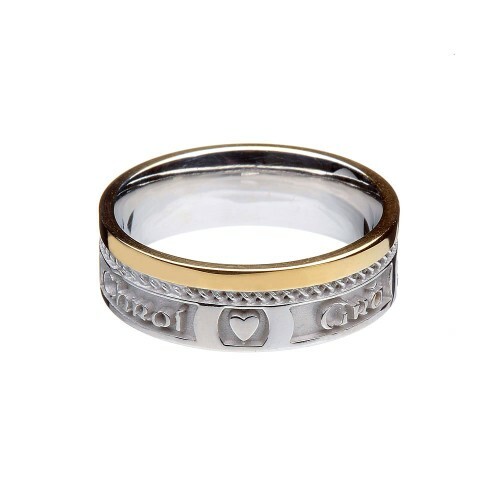 Beauitiful Hand Crafted Sterling Silver Gra Geal Mo Chroi (Bright Love of My Heart) Wedding R..
10K Bright Love of My Heart - Gra Geal Mo Chroi - Irish Wedding Ring ..